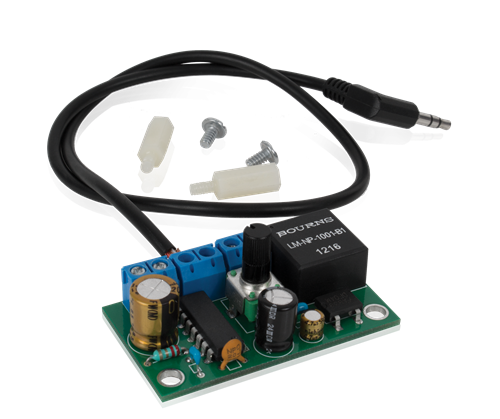 The SSAA-5 is a small analog audio amplifier designed to power a single 8Ω speaker. 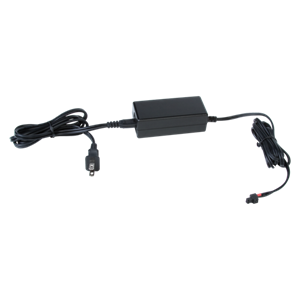 This devise is a perfect solution for small paging and back ground music systems. It small form factor has been designed to use the existing 70.7V transformer mounting holes that is provided on many Atlas 8" ceiling speakers. 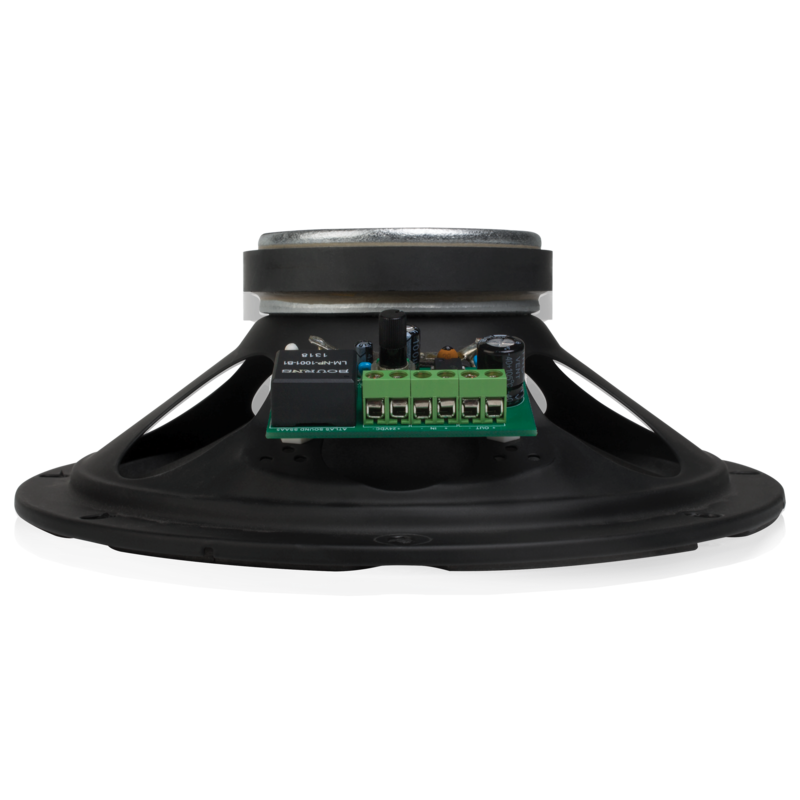 The SSAA-5 utilizes a single balanced analog input, 24VDC Input, and a 4Ω speaker output. See recommended power below.